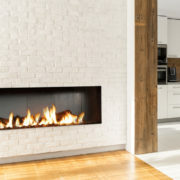 So what sets this fireplace apart? 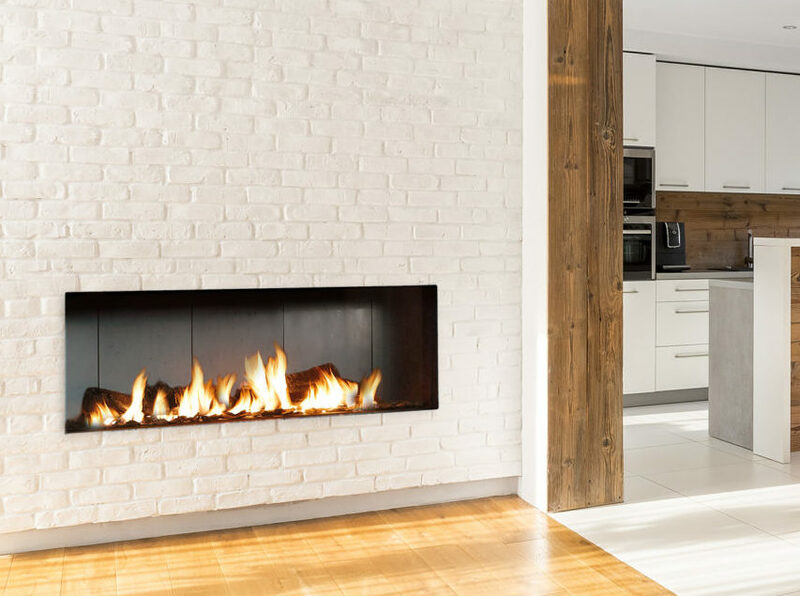 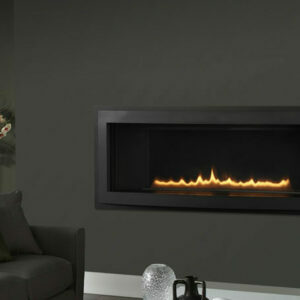 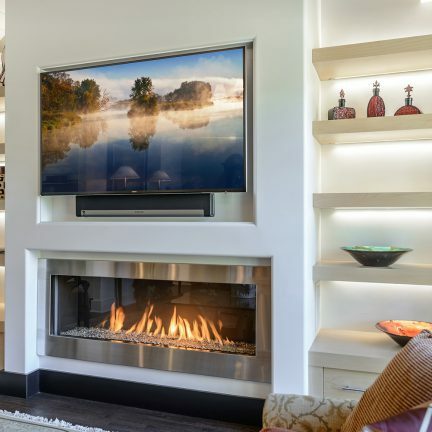 The Modore 140 features designer trim, improved tube-style burners, and the E-Save Control System which can save up to 45% on fuel consumption, making for a stylish and efficient fireplace. 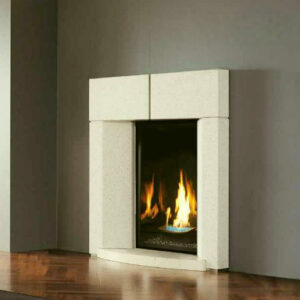 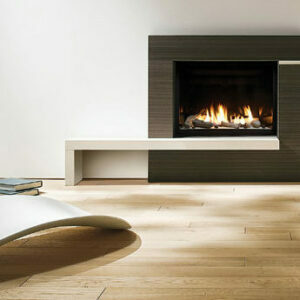 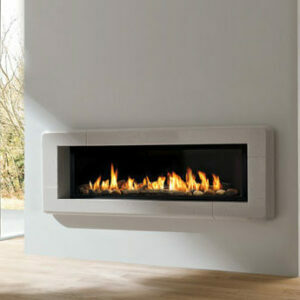 Moreover, all Element4 fireplaces can be fitted for propane.